AM-139: AM-139 was awarded to Pacific Northern Airlines. Pacific Northern Airlines was founded in 1932 as Woodley Airways operating local routes in southwestern Alaska. 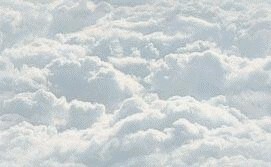 The name Pacific Northern Airlines was adopted in 1945. With the award of a trunk route between Anchorage AK and Seattle WA, PNA began this air service in October 1947 in competition with Northwest Airlines. 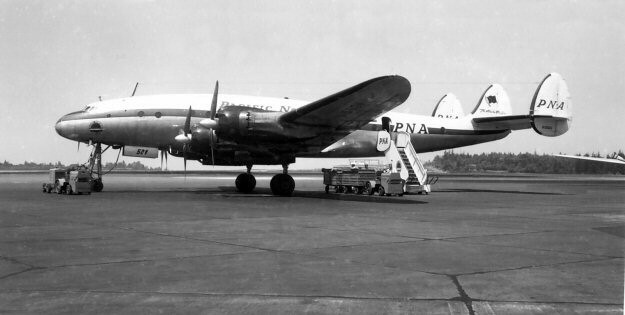 The Lockheed "Connie" and PNA were Kodiak's bridge to the "Lower 48." In 1967 PNA merged with Western Air Lines. AM-139 was awarded to PNA and on August 21, 1969 it began flight service between Anchorage AK and Honolulu HI.